Among the many spots I love in Bohol is this amazing island that's home to some of the best beaches in the country -- Panglao Island. Located southwest of the island of Bohol and east of Cebu, and about 1 hour land drive from Tagbilaran City, Panglao is a favorite travel destination for those gunning for a beach retreat after a day touring the countryside of Bohol. Although the beaches get crowded during peak season, you may still find some peace and quiet in most time of the year in this island. With its white sand beaches, beautiful sunset, clear blue sea, and gentle people, Panglao is definitely a must-visit. While in Panglao, you may want to rent a motorcycle and tour the island. Some spots worth seeing are: Bohol Bee Farm (they sell organic products and would even teach you a bit about farming), Dauis Church (home to a miraculous spring that's believed to have healing powers. As of today, Dauis Church may be under repair due to the damage brought by the 7.2 magnitude earthquake that struck the island last October 15, 2013), Hinagdanan Cave (I liked the clear, cold, and large lagoon inside), Panglao Watch Tower ( a Spanish-era structure that's still standing today a few meters from Panglao Church and near the shore) and the Shell Museum (an extensive collection of sea shells from Bohol and other parts of the country.) 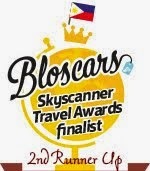 Another must-try is diving in the underwater garden of the nearby island, Balicasag. 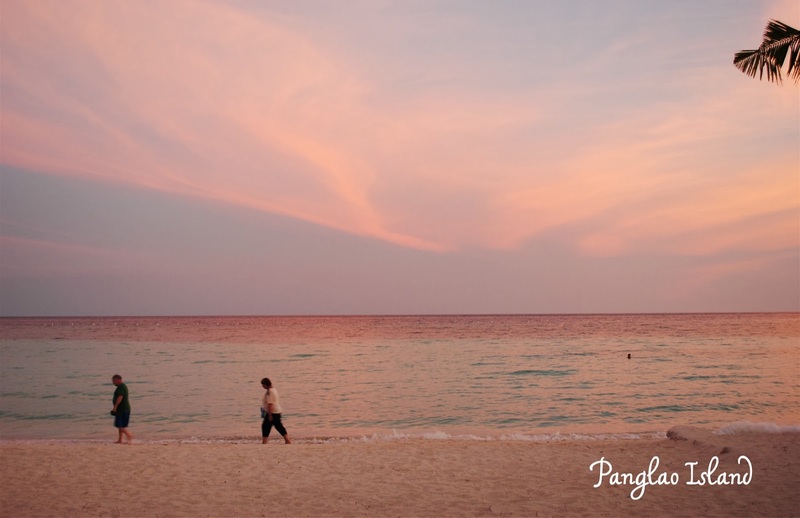 For more details, check out my posts about Panglao Island here. Bohol offers so many interesting and beautiful small islands that were a haven for beach lovers and divers. My personal pick however is Panglao + Balicag Island, amazing how it's marine sanctuaries are well preserved.